If you like to play high graphics games on your smartphone, so this news is for you. 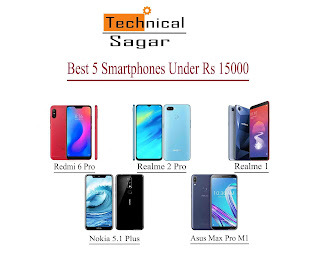 Today we are going to tell you about 5 best smartphones under Rs 15000.In these smartphones a display you get is full HD. 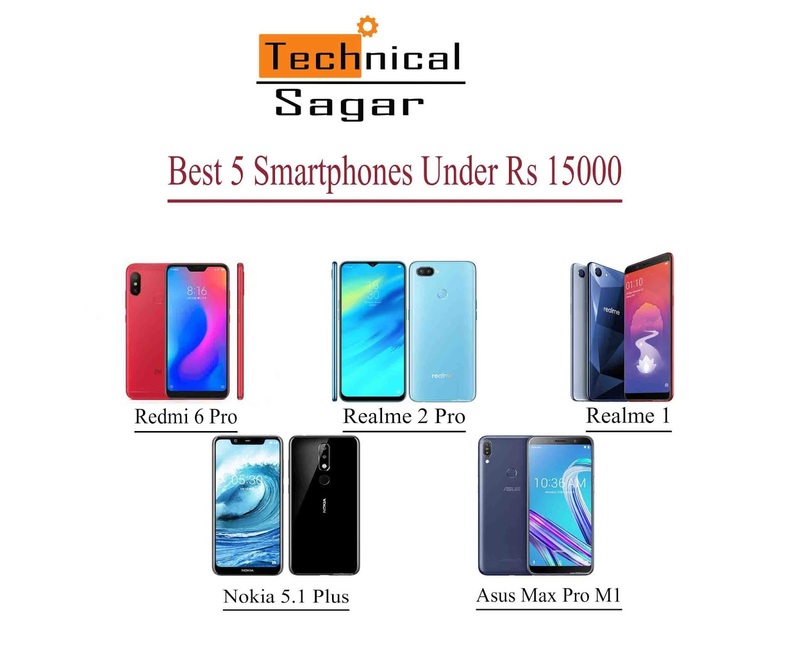 So know about the names and features of these smartphones. It has 12MP + 5MP Dual camera and 5MP front facing camera. Redmi 6 pro has a 5.8-inch full HD+ Display with 2280~1080 pixels and 432 ppi. The phone comes in 2 variants 32GB has 3GB of ram & 64GB has 4GB of ram.The android V8.1 oreo with 2.0GHz Qualcomm snapdragon 625 octa core Processor. 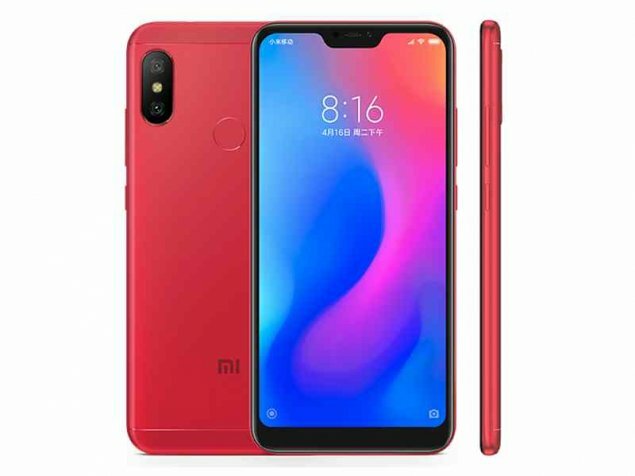 At the same time Redmi has been gives us 4000 mAH battery. It has 16MP + 5MP / 16MP dual camera setup. 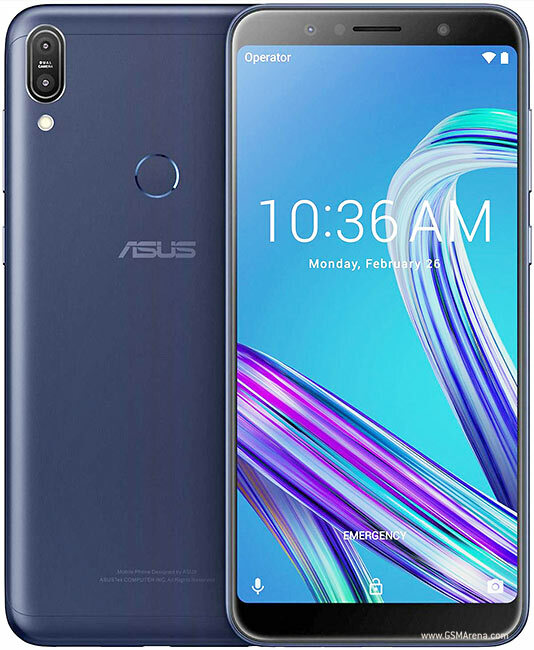 Asus Zenfone has a 5.9-inch full HD+ Display with 2160~1080 pixels and 404ppi. The phone comes in 2 variants 32GB has 3GB of ram & 64GB 4/6GB of ram. The android V8.1 oreo with 1.8 GHz Qualcomm snapdragon 636 octa core processor. Asus has been gives us 5000 mAH Battery. It has 13MP real camera and 8 MP front facing camera. Realme 1 has a 6-inch full HD Display with 2160~1080 Pixels and 402ppi. The phone comes in 3 variants 32GB has 3GB of ram, 64 has 4GB of ram and 128GB has 6GB of ram. The android V8.1 oreo with 8-cores CPU, 2-cores Ai CPU and 2 GHz helio p60 Processor. 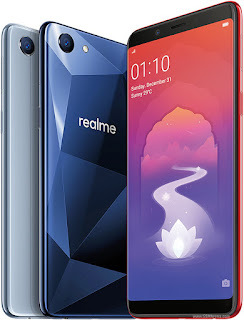 Realme 1 has been gives us 3410 mAH battery. It has 13MP dual camera setup and 5MP front facing camera with depth sensor. 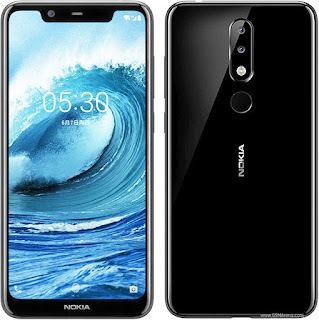 Nokia 5.1 plus has a 5.8 inch display with 720~1520 pixels and 287ppi. The comes in 2 variants 32GB has 3GB of ram and 64GB has 4GB of ram. The android V8.1 oreo with 1.8GHz mediatek helio P60 octa core Processor. 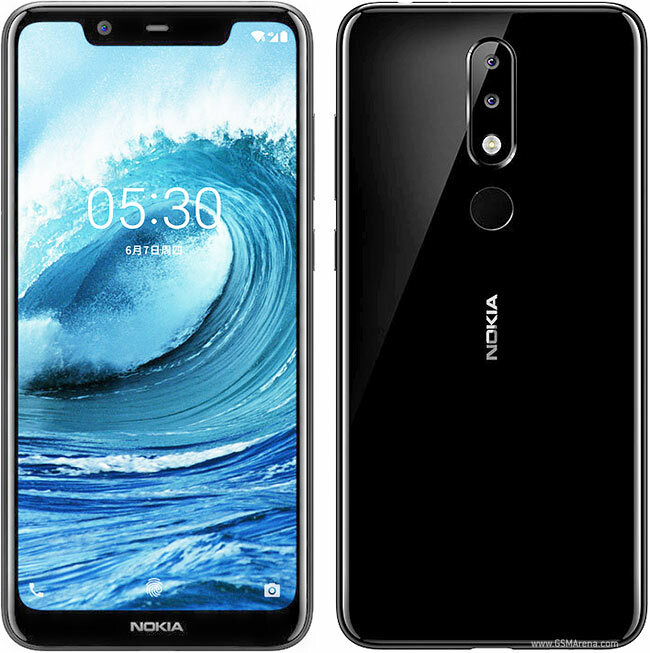 Nokia has been gives us 3060 mAH battery. It has 16MP / 2MP real camera with Depth sensor and 16MP front facing camera with HDR. 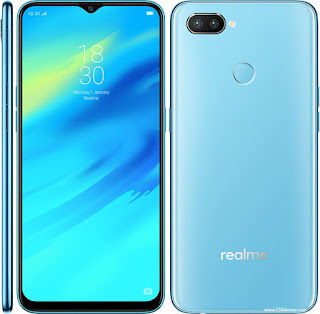 Realme 2 pro has 6.3 inch display with 1080~2340 pixels and 409ppi. The comes in 2 variants 64GB has 4GB of ram and 128GB has 8GB of ram. The android V8.1 oreo with 2GHz Qualcomm snapdragon 660 Processor. Realme 2 pro has been gives us 3500 mAH battery.